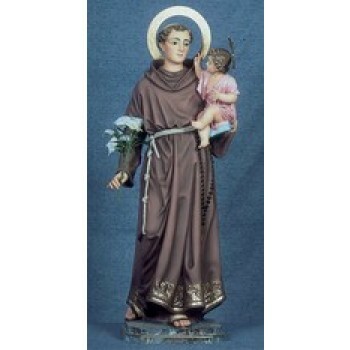 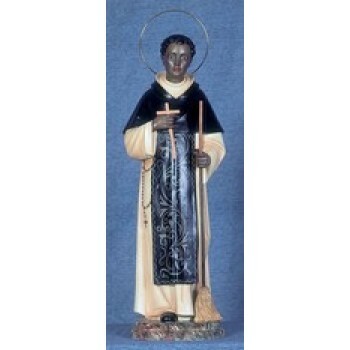 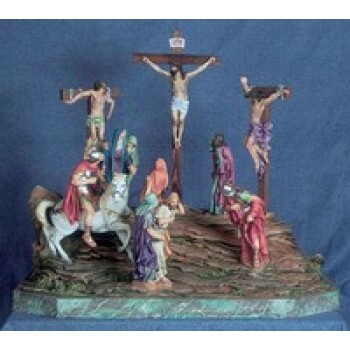 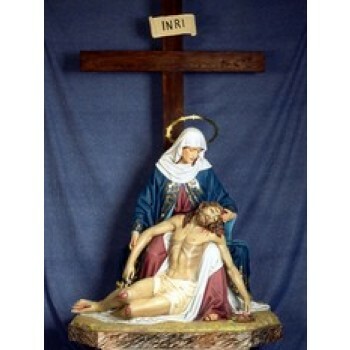 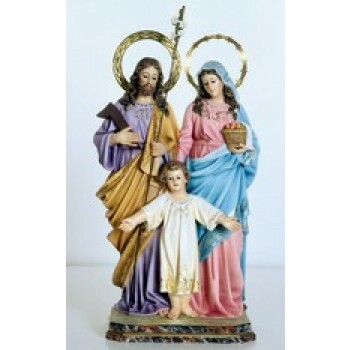 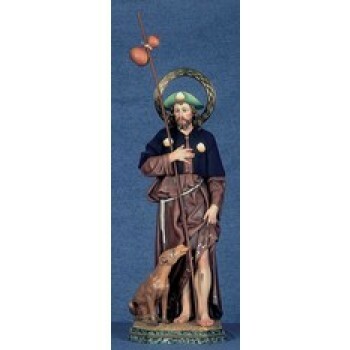 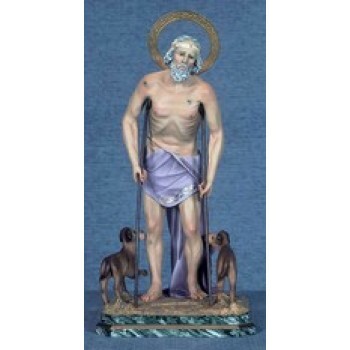 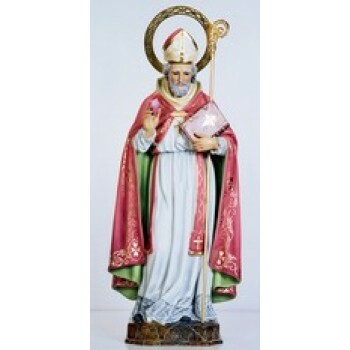 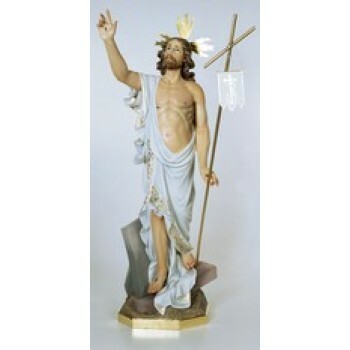 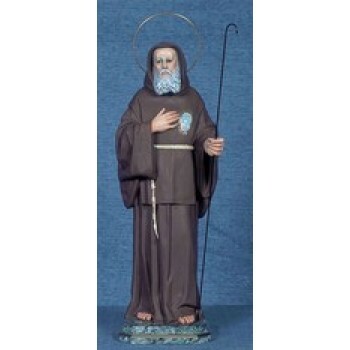 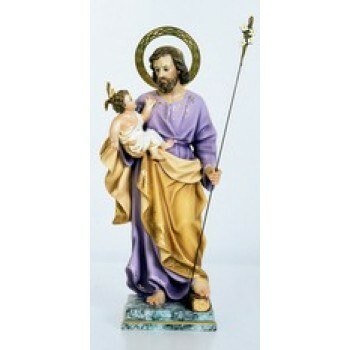 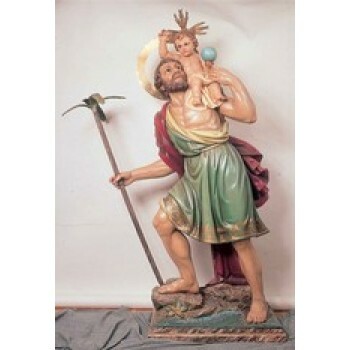 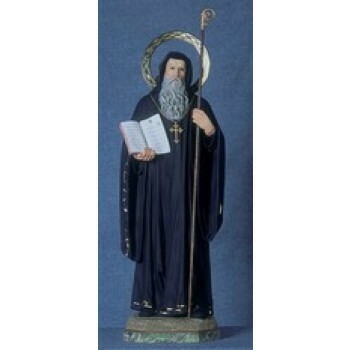 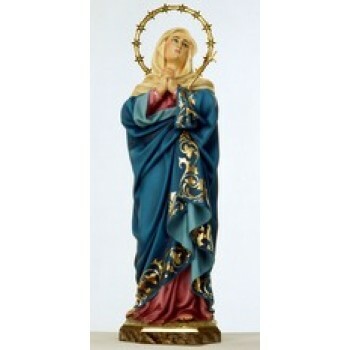 For the largest selection of Spanish style religious statues, shop Matthew F. Sheehan. 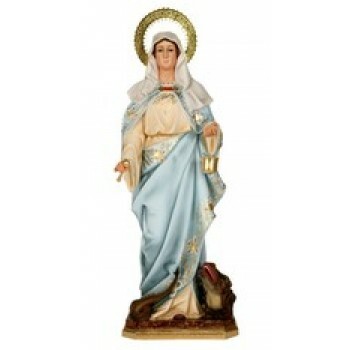 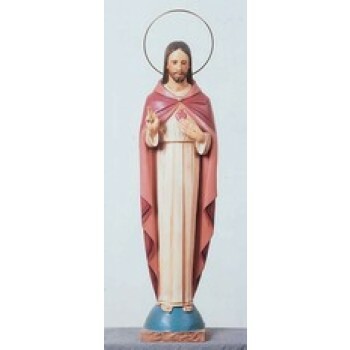 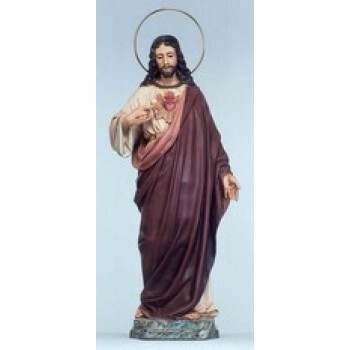 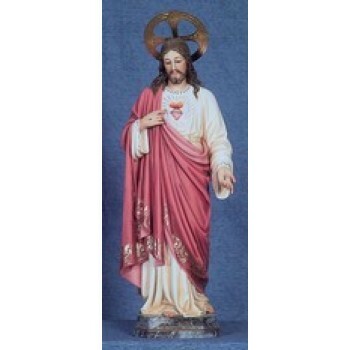 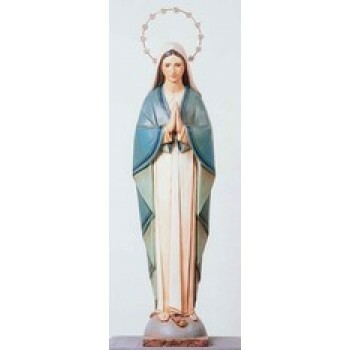 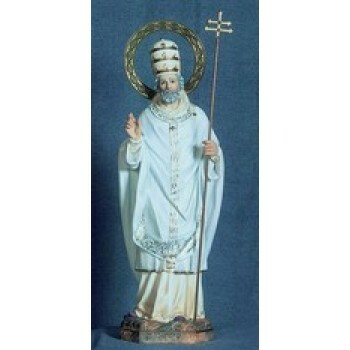 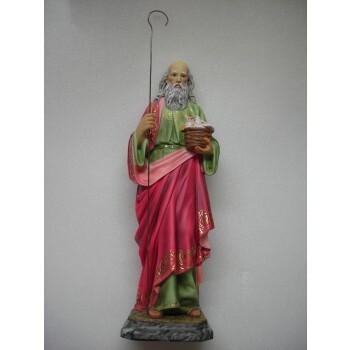 We carry all the latest styles and trends in religious statues and figurines so you can decorate your home, office, church or garden in style. 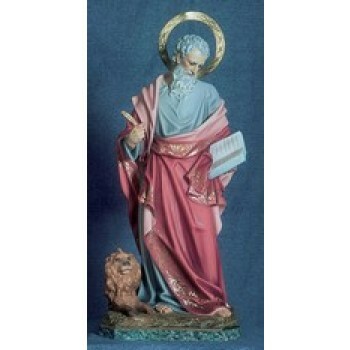 Choose from dozens of stunning depictions of your favorite saints and Biblical figures crafted with vivid colors and intricate details. 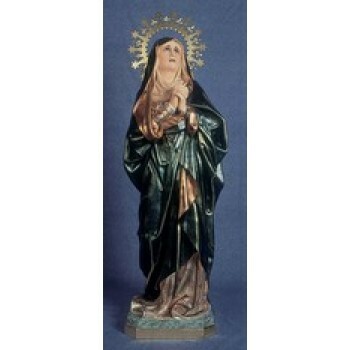 Our collection includes everything from Thomas Aquinas statues to Anne with the Blessed Mother. 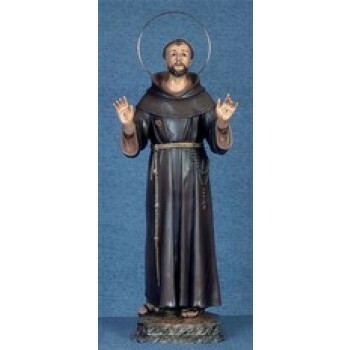 Each statue is carefully crafted to meet the highest standards of quality and accuracy. 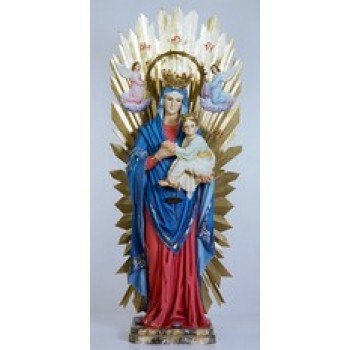 Shop with confidence knowing you are getting a well-made piece of art to enhance any room or space. 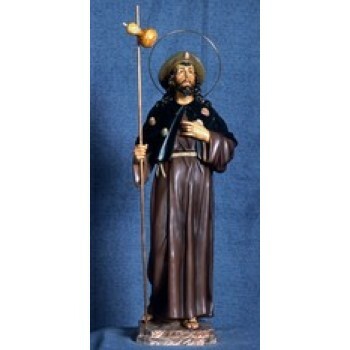 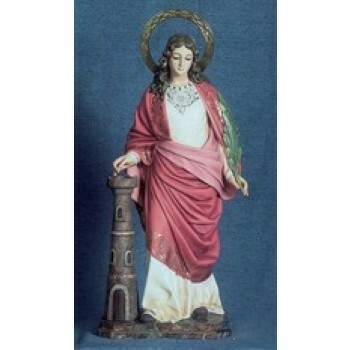 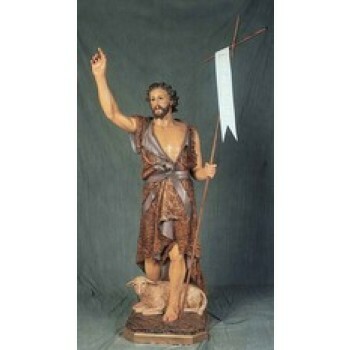 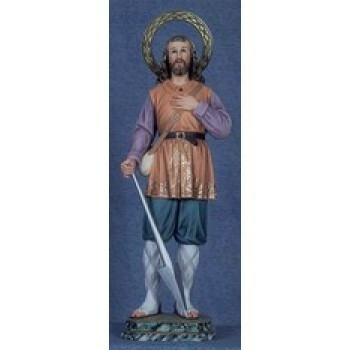 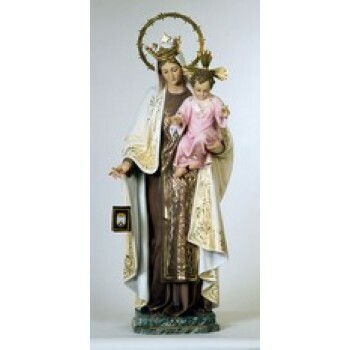 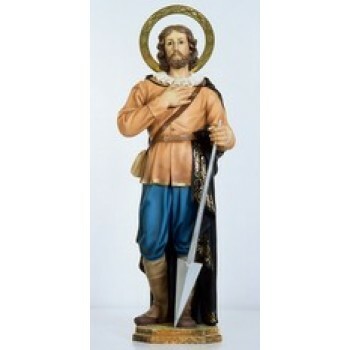 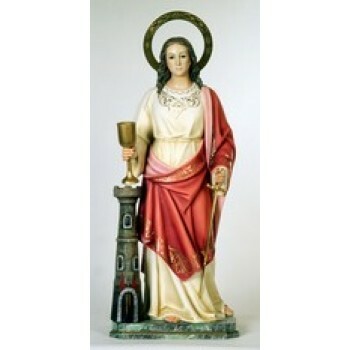 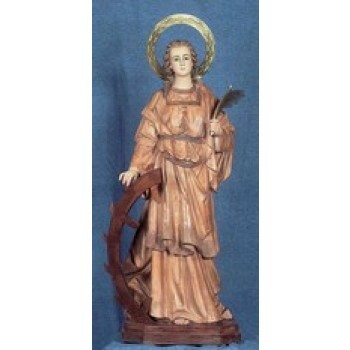 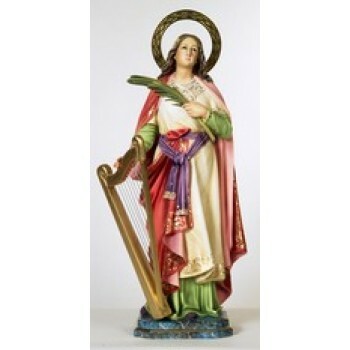 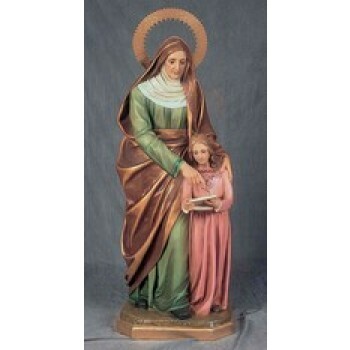 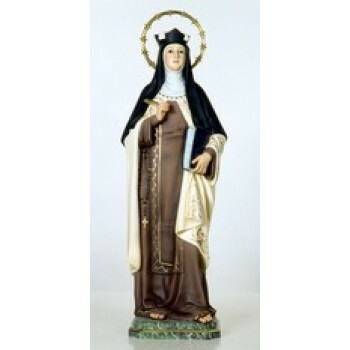 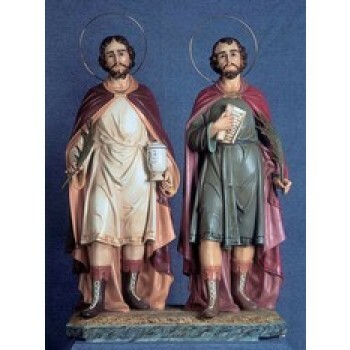 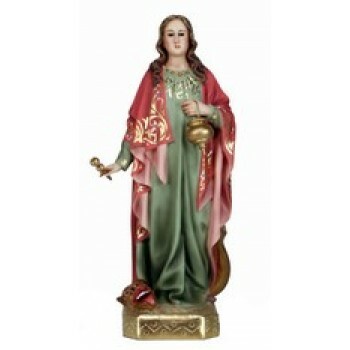 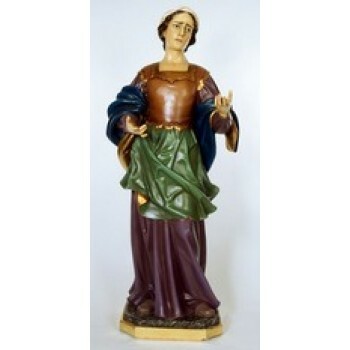 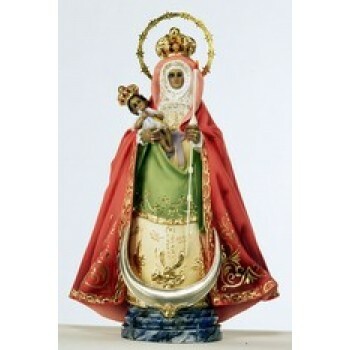 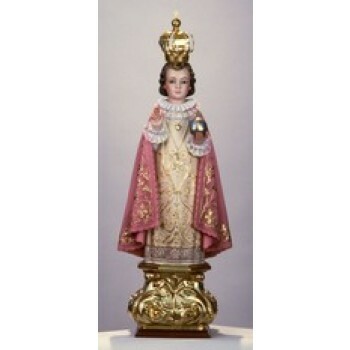 Martha Spanish Statue - 12"
Nino Jesus de Praga - 32"
Statues range in size, materials and price. 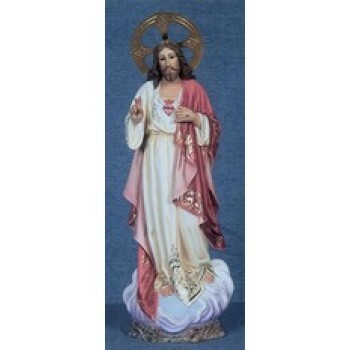 Some styles are available in several sizes to suit your needs. 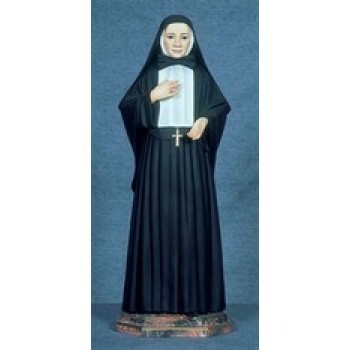 Choose a small 8-inch statue for your desktop or opt for a large 64-inch statue for your garden or lobby. 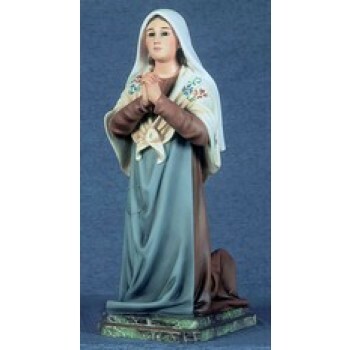 Whatever your needs are, you'll find the best selection of religious statues at the lowest prices when you shop Sheehan's Religious Goods. 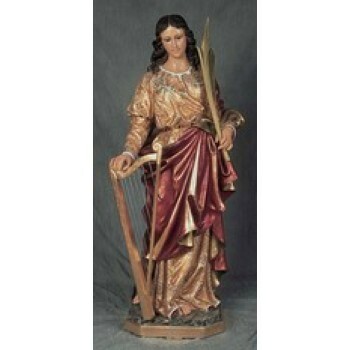 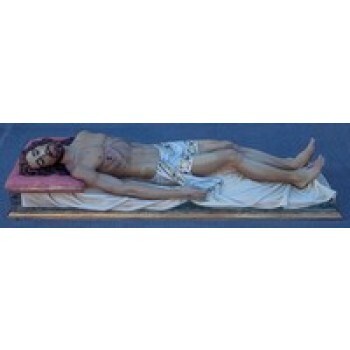 Order now to get the best selection of colorful Spanish statues. 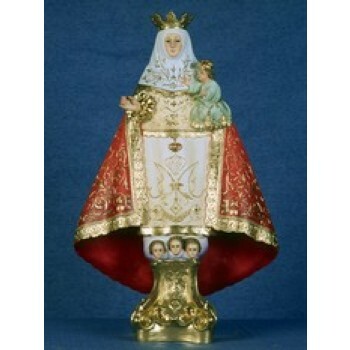 We thrive to bring our customers the best quality items at the lowest possible prices and we are never undersold. 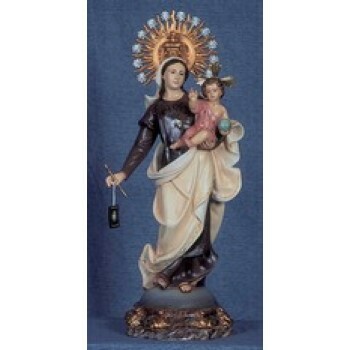 Matthew F. Sheehan has been in business since 1907, so you can trust us for the quality religious goods you want and need.